I find that using technology as an aid to help students visualize abstract mathematical concepts improves student success. 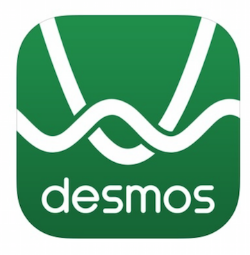 Desmos has a graphing calculator, activities covering most standards, and allows educators to create their own activities. Click the image to learn more about Desmos. 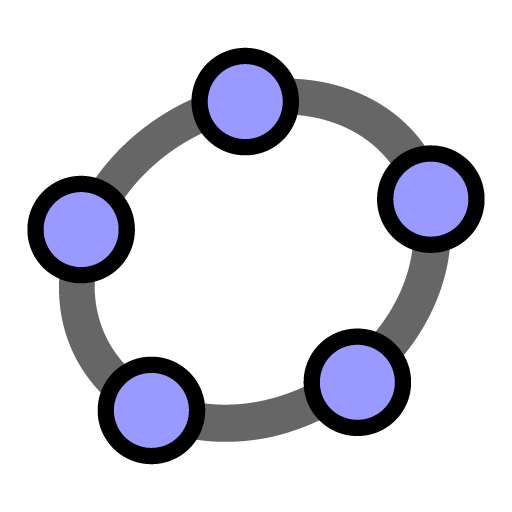 Geogebra (Geometry and Algebra) is a powerful web app that allows for geometric transformations, algebraic function graphing, fraction visualization, 3D graphing and illustrating, and also user-created resources. Click the image to learn more about Geogebra. The TI-83 virtual calculator application is extremely useful for showing students calculations on a realistic calculator using an interactive smartboard or projector screen. The TI-83 is a dated calculator, but shares many of the same functions and button layout of newer versions. Click the image for instructions on downloading the application. My students love DESMOS! They like being able to manipulate the situation. I think the slope lessons on DESMOS helped their understanding more than my lessons.